Highly acclaimed British journalist, Kate Abdo is a studio host for FOX Sports’ soccer lineup. She also serves as host for Premier Boxing Champions prefight and fight programming on FOX and FS1, as well hosting INSIDE PBC BOXING, the official news and information show for the PBC. The multilingual broadcaster joined the company full-time in January 2017. 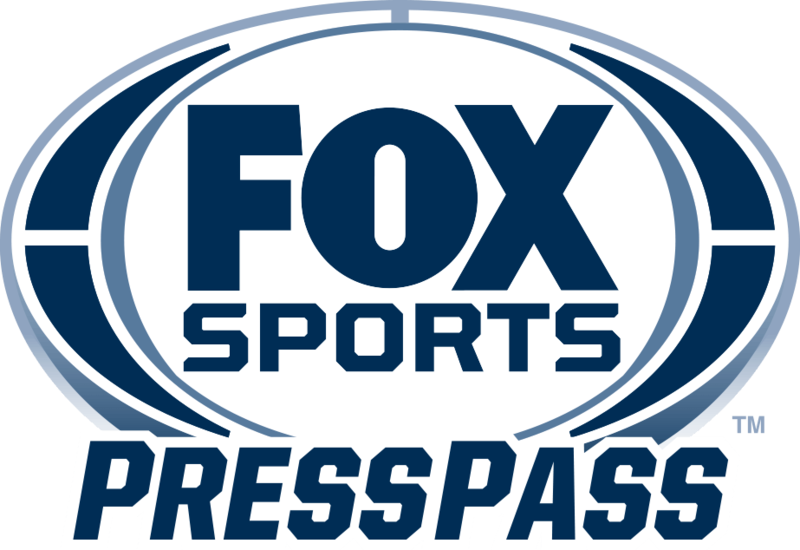 Since joining FOX Sports and relocating to the U.S., Kate has hosted a wide range of the network’s top soccer properties including the 2018 FIFA World Cup Russia™, UEFA Champions League, Europa League, FA Cup and Bundesliga. She also hosted FOX Sports’ extensive coverage of the Mayweather-McGregor fight live from Las Vegas, and other prime-time boxing events on the network. Abdo first worked with FOX Sports for the 2015 FIFA WOMEN’S WORLD CUP, hosting FS1’s Emmy Award-nominated nightly wrap-up show FIFA WOMEN’S WORLD CUP TONIGHT. Kate came to the network from Sky Sports in the UK, where she worked since 2014. The accomplished on-air personality previously anchored at Sky Sports in the UK and hosted the FIFA Ballon d’Or ceremonies in 2014, 2015 and 2016, during which she presented Cristiano Ronaldo with his third and fourth awards as the world’s best player and Lionel Messi with his fifth. She also hosted Sky Sports’ acclaimed coverage of the Premier League’s Deadline Day, as well as a range of European Soccer and all of Sky’s prime-time pay per view boxing. Abdo began her sports broadcasting career at DW-TV, a German TV channel. She joined CNN in 2009, hosting a London-based daily sports show, covering a variety of leagues around the world. Abdo made her mark at Sky Deutschland as lead anchor and face of the network’s Sky Sports News channel, before moving to Sky Sports in the UK in 2014. Throughout her career she has conducted notable interviews with some of international football’s all-time greats, including such as Maradona, Pele, Ronaldo, Messi, Neymar, Pep Guardiola, Zinedine Zidane and many others. Born in England, Abdo also speaks Spanish, French and German. Abdo has lived in a number of countries around Europe. She studied at universities in both the UK and Spain, graduating with honors and earning a degree in European Languages.